Food science meets cannabis with Colorado’s newest THC-infused essential oils and ointments. 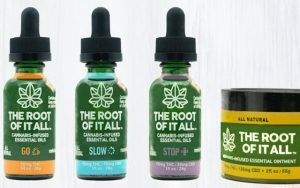 Their products are the result of a marriage between TR Concentrates, a Denver-based lab, and The Root of it All™ brand, whose team of researchers and engineers hail from leading flavoring companies in the US. Consumers can Go, Slow, and Stop with a trifecta of Ayurvedic edible oils that use the time-tested health benefits of herbs such as ginger, lavender, and basil, delivering nutrients that the body needs throughout the day. 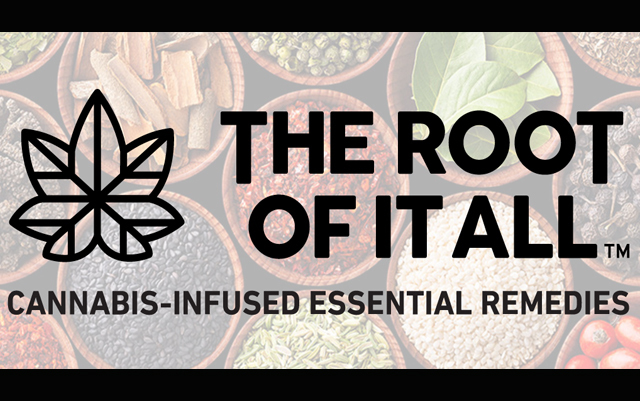 The Root of it All™’s cannabis-infused essential oils are taken sub-lingually; that is, under the tongue. This isn’t your grandmother’s tincture. In fact, it’s not a tincture at all. 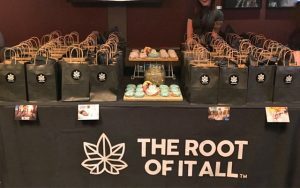 Consumers seeking an alternative to edibles have the option of using their cannabis-infused ointment called REWIND, which works by rubbing it into the skin around the painful area. There are three oils: GO, SLOW, and STOP. GO is for energizing. 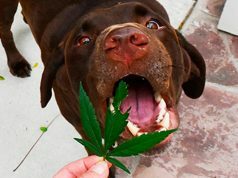 It uses cannabis sativa with a high THC content. In conjunction with cardamom, ginger, and rosemary, GO delivers a boost. The Ayurvedic herbs are known to promote warmth, strength, and endurance. SLOW is for calming. Made with a 1:1 ratio of THC to CBD, it’s designed to relax both your body and mind. A herbal blend of basil, fennel, and orange provide a cooling sensation, detoxing effects, and mental clarity. STOP is for sleeping. It’s specially crafted for those who want to ease into a healthy sleep after an active day. The 3:1 THC to CBD ratio is designed to promote a restful night’s sleep. In addition, the infused chamomile, lavender, and valerian root are known to foster calming of the nerves. The cannabis-infused ointment is called REWIND, and it’s made with a 1:3 ratio of proprietary THC and CBD cannabis extracts. 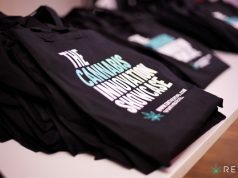 According to their studies, the CBD-rich approach to a cannabis-infused topical brings fast, localized relief. 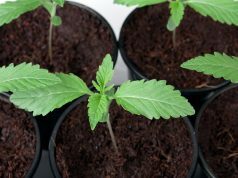 The added natural benefits of ancient healing herbs such as turmeric, black pepper, and cloves works with the cannabis extracts to soothe and comfort muscles and joints. The company promises all-natural, non-synthetic chemicals. That means the orange is actually from all-natural orange terpenes. 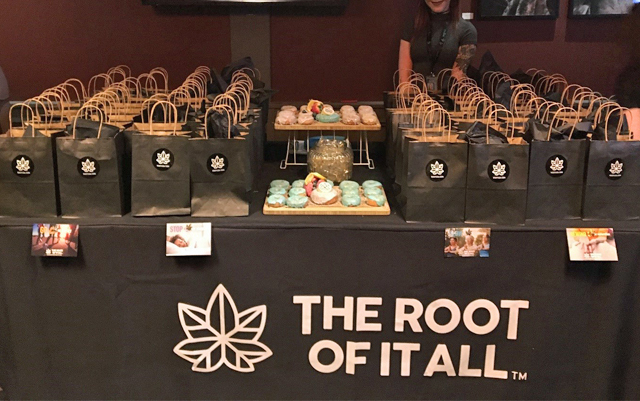 The Root of it All™ products are currently available in select stores around the Denver metro area, and could be the next big company to watch in the cannabis oils category, as they have created products that support an active, healthy, and mindful lifestyle. The Root of it All. I did. I applied to the top of my left foot. Rubbed it in and then caked it on and put a sock on it. I went to bed pain went to bed. Pain gone in a few minutes. Went to sleep. Sleep People. I didn’t need to take hydrocodone pain meds.